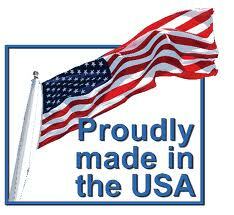 Are you shipping your wire counter display racks to arrive at the event? 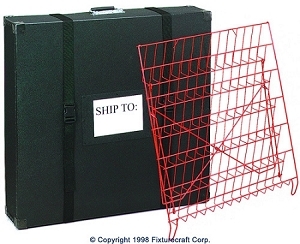 The ideal shipping method is to use Fixturecraft's protective CB31 Transit Case. Model CB31 will safely transport your table top displays in our secure high density polyethylene case with heavy duty spring loaded handle with steel corners and two locking straps with side release buckles. Model CB31 also features a large shipping label area and an automatically folding flat handle. Great way to get your displays to the event without having to worry about transporting to the event yourself.